KABUL -- At least seven people were killed in a suicide bombing Monday (June 4) near a gathering of Afghanistan's top clerics in Kabul, roughly one hour after the group proclaimed such attacks a sin. The bomber detonated his explosives at about 11.30am at the gates of Kabul Polytechnic University, according to police and local officials. The Loya Jirga tent, where thousands of clerics from across Afghanistan were meeting, is on the campus. Most of the casualties were civilians, police said. "According to our initial information, seven people have been killed, including a policeman. Nine others have been injured, including two policemen," police spokesman Hashmat Stanikzai told reporters, adding that the blast was outside the tent. Interior Ministry spokesman Najib Danish confirmed it was a suicide attack and said the bomber had been on foot when he detonated his explosives at the university gate. Roads around the university were quickly blocked by security personnel after the blast, with heavy traffic jams building in the city as many commuters headed home because government offices close early during Ramadan. Shortly after the first blast, a second explosion was heard. Police said it was a sticky bomb in a market several kilometres away that wounded an unspecified number of civilians. The "Islamic State of Iraq and Syria" (ISIS) claimed responsibility for the attack via its media outlet Amaq. Thousands of clerics had gathered at the Loya Jirga tent for the meeting of Afghanistan's Ulema Council, local media reported. 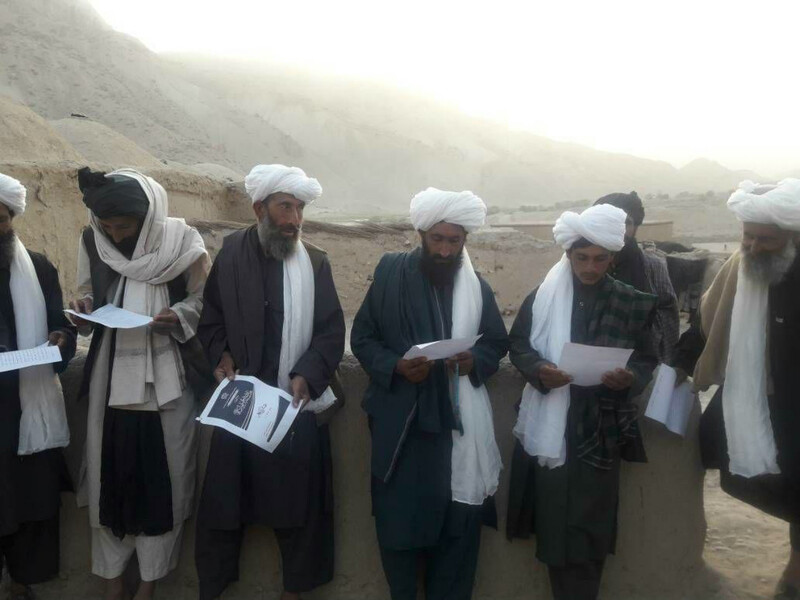 Roughly an hour before the attack, the Ulema Council issued a fatwa against the ongoing conflict in Afghanistan, saying suicide attacks and explosions are "haram". It has issued such fatwas in the past. "Executing, financing and supporting such acts are against Sharia law," it said in a statement tweeted by the government. 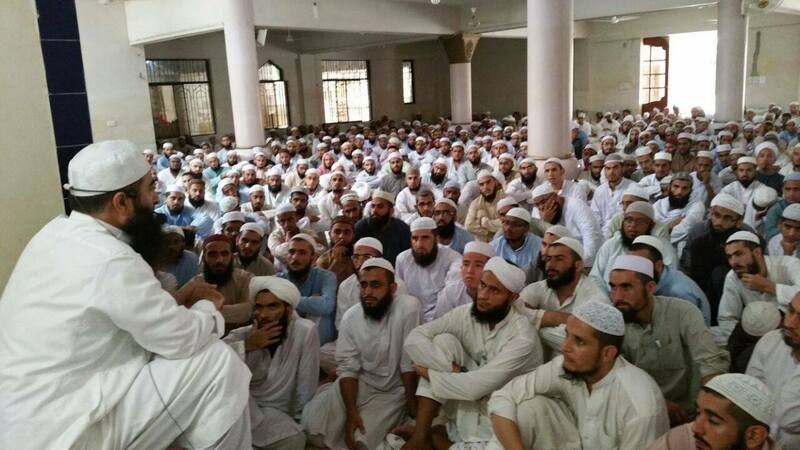 Fighting in the name of "jihad" in Afghanistan has "no legitimacy" in Islam, the ulema said, calling for peace talks. "As the war in which tens of people die on a daily basis is prolonged... then both sides, the government and the Taliban, should come to the negotiation table and put an end to the calamity." "I welcome the fatwa issued by the Afghan Ulema council in accordance with Islamic jurisprudence today," Afghan President Ashraf Ghani tweeted in response. Ghani in late February proposed peace talks with the Taliban. The group has not officially responded. 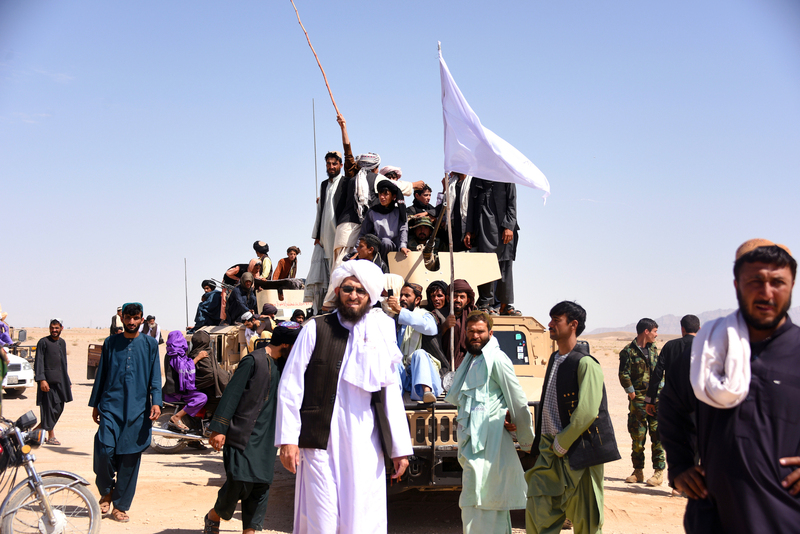 A faction of Taliban leaders have been secretly negotiating with Afghan officials on a possible cease-fire, Gen. John Nicholson, commander of US and NATO forces in Afghanistan, told reporters on May 30. "Religious scholars are effective in reducing and ending the conflict," Naim Nazari, executive director of the Civil Society and Human Rights Network based in Kabul, told Salaam Times. "When scholars say the fight is illegitimate, it undermines the social base of the terrorist groups," he said. "[It] also questions the legitimacy of the ideological warfare of these groups." "That's why the militants today carried out a suicide attack -- in order to silence legitimate and peaceful religious scholars," he said. "Terrorist groups have always targeted religious scholars who have raised their voice against the terrorists and their inhumane acts," Nazari said. "Today's terrorist attack was against human rights and Islamic law." "The terrorist groups today attacked those who came together for peace, security and prosperity of Afghans," Zakaria Zakaria, a member of the Wolesi Jirga (lower house of Afghan parliament) from Kabul, told Salaam Times. "Targeting religious scholars who raise their voice for peace and reconciliation shows the extreme barbarism and violence of the Taliban and [ISIS]," he said. "The terrorist groups are a murderous and corrupt phenomenon, and their acts and activities are against all Islamic... and moral criteria," he said. "Today's attack, which killed several civilians and religious scholars, is contrary to all Islamic and humanitarian principles." Suicide bombers, as well as those who support and train them, are traitors against Islam, according to a newly issued fatwa.